Inspira Ensemble’s Inspira: “The Power of the Spiritual", featuring the original compositions I Remember Tiananmen 1989, and Dr. Amanda Kemp’s powerful spoken word performance Say Her Name. Inspira Ensemble’s masterpiece, Chaconne Emancipated. 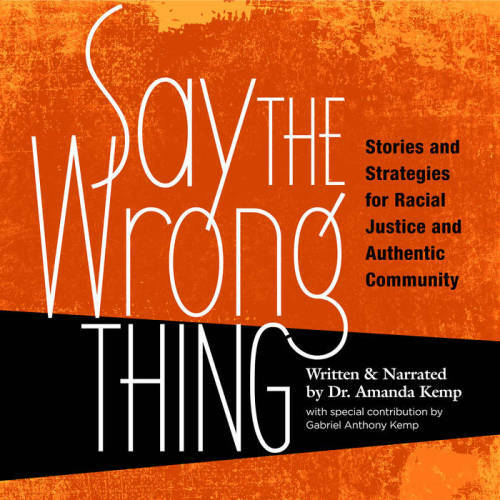 Dr. Amanda Kemp’s book, Say The Wrong Thing is available as a paperback hardcopy or E-Book.